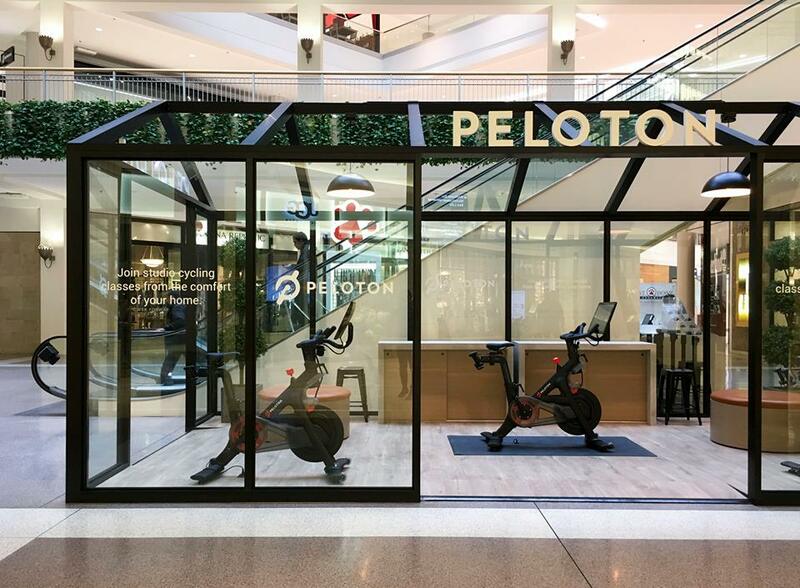 New York City-based fitness company Peloton, known particularly for its luxury stationary bicycles that live-stream spin classes, is aggressively expanding into Canada with a network of retail stores. The company is picking some of the busiest and most prestigious addresses for its Canadian locations, similar to in the United States where it has stores in some of the country’s top malls. The company is launching an international expansion this fall that includes Canada and the UK. Peloton, which was founded in 2012, operates a network of 42 stores in the United States with more on the way, as well as a location in London, UK. Peloton’s website indicates that six more locations in London will be opening as part of its rapid UK store expansion. Peloton’s Canadian expansion will begin with five confirmed locations and according to Tim Shannehan, Chief Revenue Officer at Peloton, the Canadian locations will be similar to those in the US. 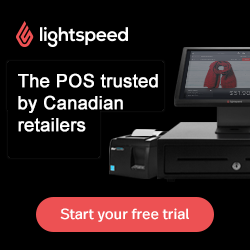 “While we are not doing much build-out at our Canada locations, as compared to our standard US build-outs, we will definitely have Peloton-branded elements and will ensure our Members have the same seamless customer experience as in the US,” he stated in an email interview. The Canadian locations will be highly interactive, according to Mr. Shannehan. “The ability for potential members to get on the bike, put on the headphones, sort through the live and on-demand class library and ride the bike is very much a part of our retail experience”, he explained, going on to describe the stores as having four-to-five bikes in each location, along with Peloton-branded apparel as well as bike accessories. On Friday, October 12, Peloton opened its first Canadian location at 130 Bloor Street West in Toronto, in a 2,520 square foot retail space that was once occupied by luxury brand Hermes (which relocated). The Bloor Street Peloton is a pop-up of sorts and according to Mr. Shannehan, it will remain open through the winter. Arlin Markowitz of brokerage CBRE Toronto negotiated the deal and listed the retail space, which is between Gucci and Intermix on the famed luxury strip known as the ‘Mink Mile’. Toronto is the only city in North America besides New York City to have a street-front Peloton location, with the rest being in shopping centres. The Bloor Street Peloton location will be the first of several to open in Canada this year. Two other locations will open in the Toronto area including at the Yorkdale Shopping Centre in Toronto as well as at Square One in Mississauga. The Yorkdale Peloton location, opening mid-October, will be in the mall’s pop-up CONCEPT area where it will remain for several months while Peloton continues “to assess more permanent opportunities as they are presented”, according to Mr. Shannehan. 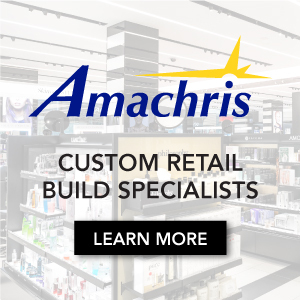 CONCEPT launched in the spring of 2017 and has hosted various temporary activations. Peloton’s two other confirmed locations will open in Alberta in November — one will be at West Edmonton Mall in Edmonton, and the other at CF Chinook Centre in Calgary. Bikes are also available for purchase in Canada at www.onepeloton.ca. The company says that it plans to open an additional 10 showrooms in Canada over the next 12-18 months. Markets such as Vancouver will no doubt be on the list. US media has dubbed Peloton as being 'the Netflix of fitness,' bringing live and on-demand boutique studio classes to one’s home environment. All content is produced in the brand's state-of-the-art NYC studio, run by award-winning television producers with world-class instructors, according to Peloton. Peloton has more than doubled in size each year since its inception in 2012 — the company was founded by entrepreneur John Foley. He and his wife, Jill, were boutique fitness studio enthusiast who found it difficult to attend classes after becoming parents to a newborn. The idea to launch Peloton was born as a result and to date, the company has raised almost $1 billion in financing and is valued at $4 billion. Peloton streams 12 daily live spin classes and features more than 10,000 additional on-demand cycling classes, providing diversity so that workouts are always different. Peloton bikes retail in Canada at $2,950 (including delivery and setup) and there’s an additional $49 charge per month to access Peloton Digital’s unlimited class subscription, which includes cycling as well as ‘floor’ workouts such as running, bootcamp, strength, stretching and yoga. Peloton is the latest international brand to make a move into Canada by opening retail stores. We counted over 50 international retailers that entered Canada in 2017, which was a record according to our counts. This year has also seen quite a few announcements, and we’ll do our 2018 tally at the end of the year.